Great news to all those studying in public universities! President Rodrigo Roa Duterte has already signed the Universal Access to Quality Tertiary Education Act which waves all fees in State Universities and Colleges (SUCs), local universities and colleges, and state-run technical-vocational schools. In order for local universities and colleges (LUCs) to be covered under the law, their requirements must be passed within two years. And such compliance gave 78 additional LUCs, which were established by Local Government Units, the inclusion from the law’s benefits. 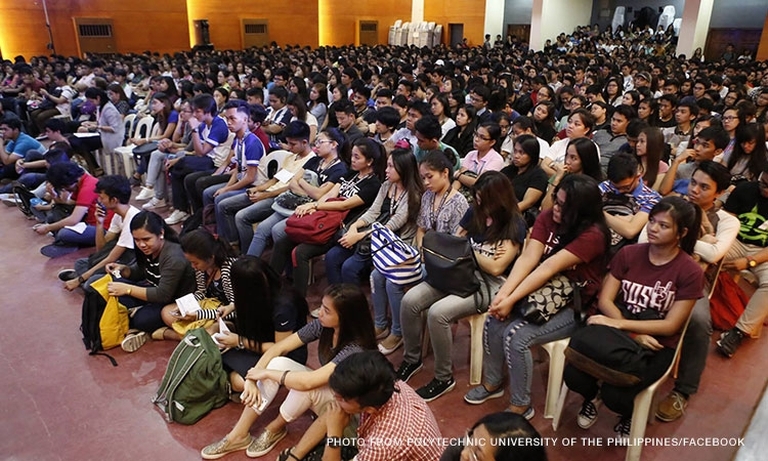 On the side of SUCs, on the other hand, the Department of Budget and Management released a list of included SUCs that are 49 in Luzon, 26 in Visayas, 31 in Mindanao and eight in Metro Manila, which totals to 114 SUCs.